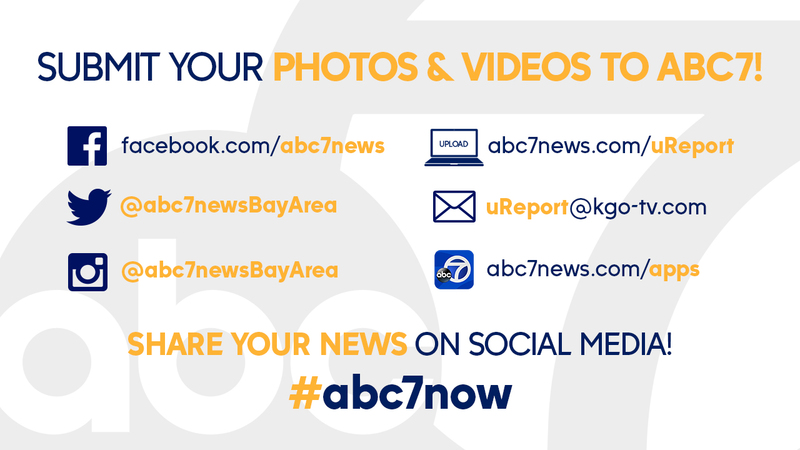 CONCORD, Calif. (KGO) -- A Bay Area park ranger thought she lost something really special when a robber broke into her home and stole a commemorative coin she got from President Barack Obama. But that changed this weekend. 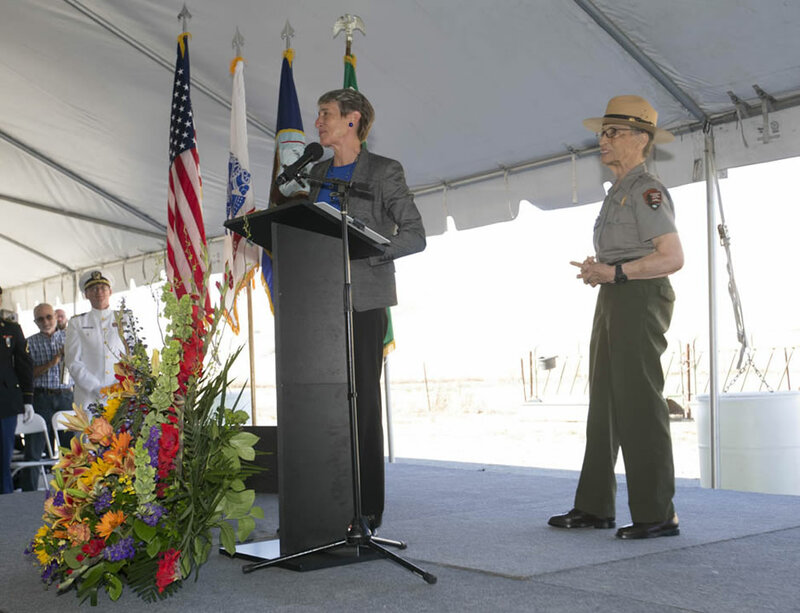 During a ceremony at the Concord Naval Weapon Station to honor those killed in a deadly explosion in 1944, U.S. 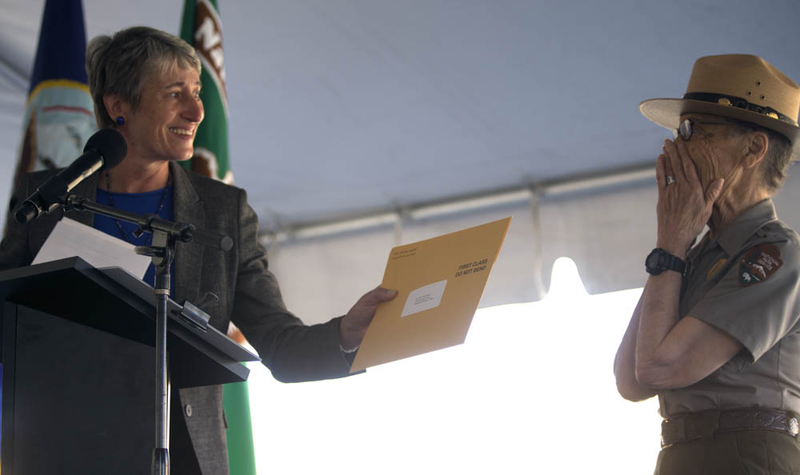 Interior Secretary Sally Jewell surprised Betty Reid Soskin with an envelope from Obama. Inside was a replacement challenge coin. 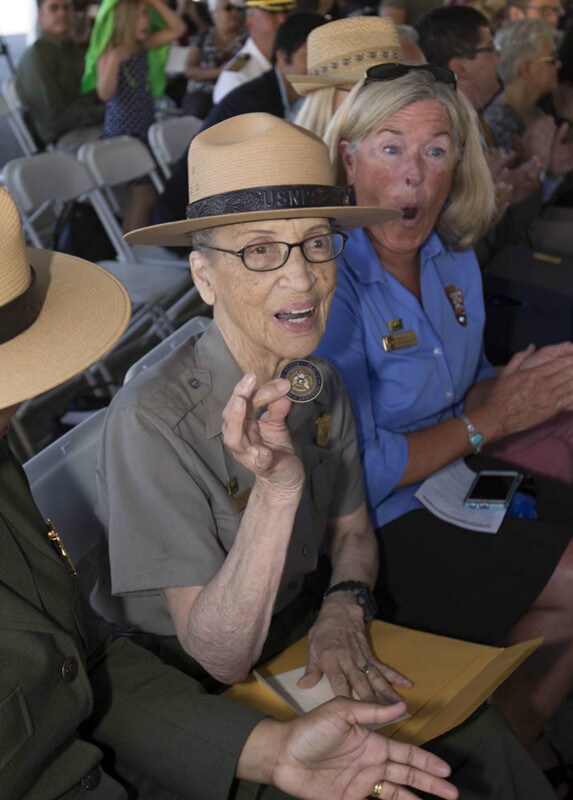 She also got a personal letter from the president, which Soskin says made the new coin just as special as the original. "It was that memory that was embedded in that coin that was stolen," she said. "I didn't think that that would come back. And I found when I received this one yesterday that the memory is embedded in the coin." 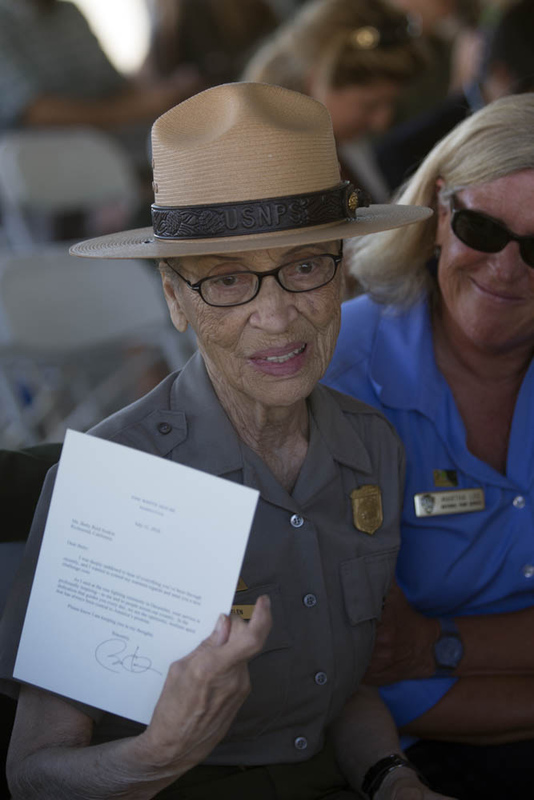 In the letter, Obama said Soskin's service is extremely inspiring. 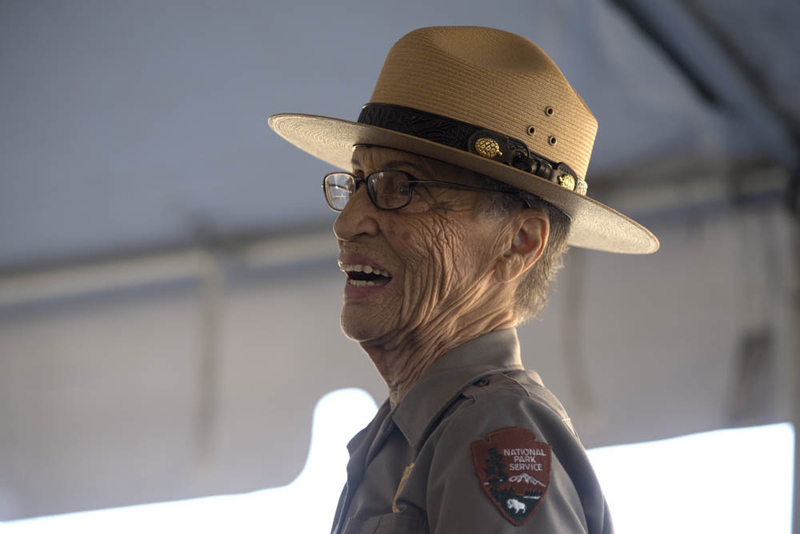 At 94 years old, Soskin is the nation's oldest park ranger. An intruder stole the original coin, some electronics and jewelry after breaking in to Soskin's home last month and beating her. No one has been arrested. 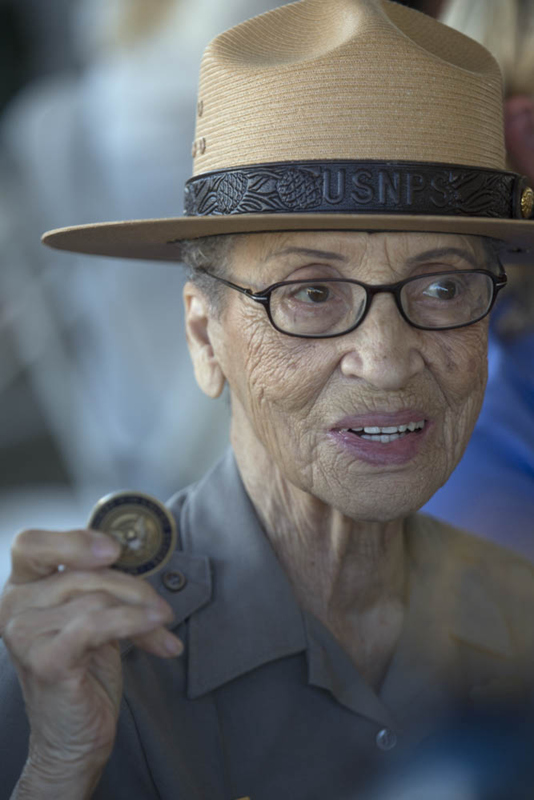 She returned to work last week at the Rosie the Riveter World War II Home Front National Park. And though Soskin may sound fragile, her spirit is strong. "The experience took something away from me and I'm still trying to measure that," she said. 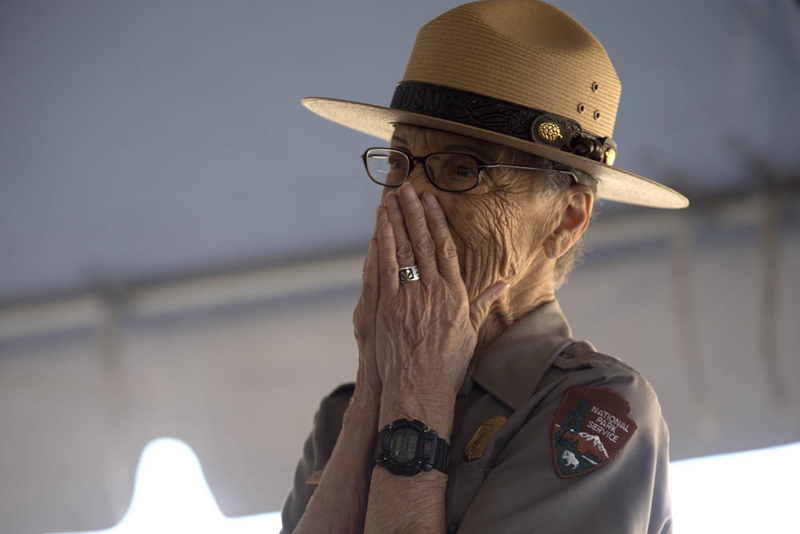 Soskin says she still has internal bruises, but knows that being back at the Rosie the Riveter Visitor Center will be a key part to her healing.